Sweden Tours include some of the best Scandinavian travel opportunities taking you through the mystical, spectacular and awe-inspiring beauty of the very uppermost of our planet. Sweden Travel and travel throughout the Arctic region and surrounding northern countries are renowned for natural beauty, snowfields, tall and luscious forests, fjords and tundras, and, of course, the Northern Lights. With Eclipse we’ll show you the very best of the Sweden Tours experience and surrounding areas. 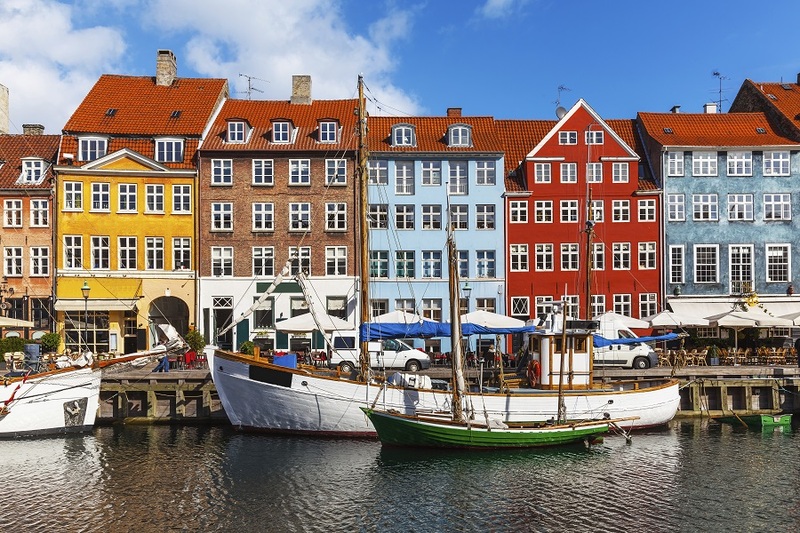 Discover the royal kingdoms of Scandinavia tour which will take you from ancient and medieval castles in trendy Copenhagen to a breathtaking train journey taking you from Oslo to Flam. 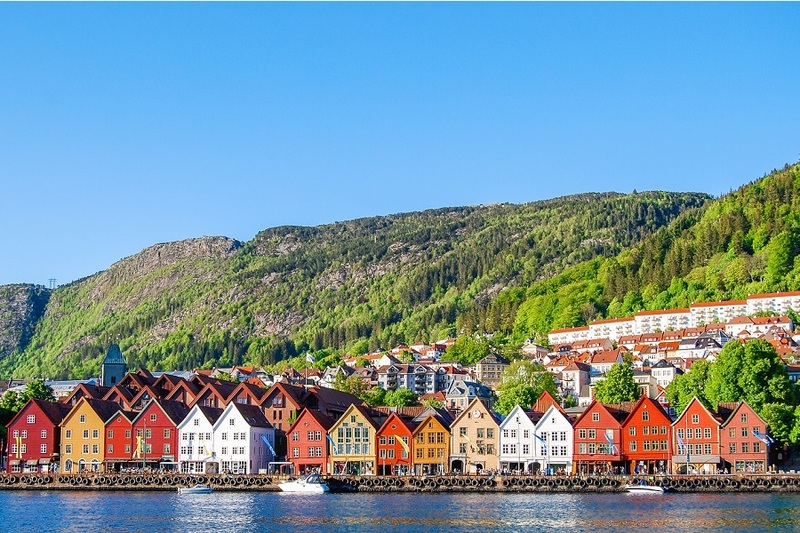 You will then carry on your Arctic journey by ferry to Bergen where you will discover and learn about the gory and mystical history of the Vikings in this region. Fly to Stockholm and complete your tour in one of the most well-preserved medieval Old Towns in Europe, drinking in the culture and beauty of Sweden’s unparalleled architectural scenes. Your tour of the three royal capitals of Scandinavia showcases the unique characteristic and charm of this spectacular region. Oslo, the Viking capital of Scandinavia and situated by its fjord of the same name in stunning scenery. Stockholm, with its pulse, beauty and amazing archipelago, and Denmark’s capital Copenhagen, the cultural and historical oasis of the north. One highlight after another awaits you on your trip through some of the most spectacular and fascinating scenery in the world. 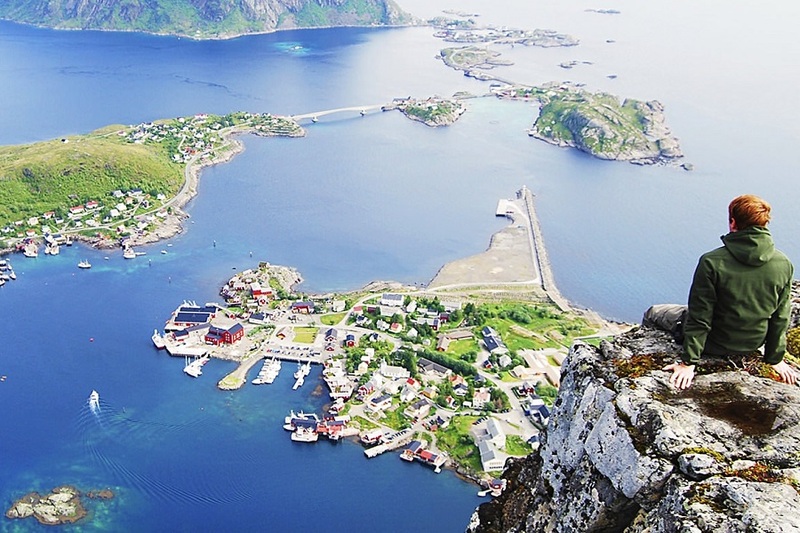 The perfect combination of incredible natural beauty – with deep fjords, glaciers, picturesque villages and majestic mountains and the pulse of the three capitals of Scandinavia – with their unique characteristic and charm.